Meets the criteria of the British Association of Counselling & Psychotherapy (BACP) and fully accredited by the Irish Association of Counselling & Psychotherapy (IACP). This course is designed to provide comprehensive training within the field of counselling and psychotherapy. As a college, we are committed to making transformative contributions to individuals and society as a leading educational establishment in the field of mental health and wellbeing. 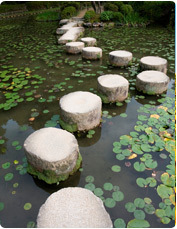 In recognition of the many and varied effective approaches to therapy, PCI College’s unique training programme is centred around an integrative model which is inspired by an underlying humanistic philosophy. The integrative training programme, resting on a humanistic framework, emphasises the importance of the therapeutic relationship as a medium through which healing can occur. On completion of this course, participants will qualify as skilled, competent and creative therapists, who are ready to meet with confidence the needs of a fast-evolving society and are equipped to work in a variety of settings with a wide range of presenting issues. The programme is developed, delivered and assessed by PCI College, and validated and awarded by Middlesex University. This course is intended for people who are interested in becoming professional counsellors & psychotherapists and want to gain an honours degree and a professional qualification in counselling and psychotherapy. The course will also meet the needs of those who have an opportunity to use counselling skills as part of their work (either in a paid or voluntary capacity) or to simply broaden their qualifications. You will be ready to pursue a wide variety of career options including private practice and the provision of counselling services to voluntary, community and statutory organisations. You will benefit from our commitment to providing high quality, inspiring, memorable, positive, professional and potentially life-changing learning experiences through a participative, experiential programme which values the prior lived experience of each learner. 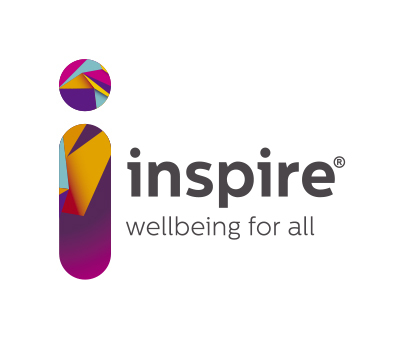 Venue: Inspire HQ, Lombard House, 10-20 Lombard Street, Belfast BT1 1RD. *Please note all start dates are subject to change. Group Supervision starts in 2nd Year. One Sunday a month for 2 hours. Wondering if this is the right course for you? Read 7 Reasons to Choose PCI College Belfast for your counselling course now! 1. Applicants should possess a maturity to reflect on their own development as a person. 3.Entry is by application form, essay** and interview. *Entry onto the Diploma & BSc (Hons) Counselling and Psychotherapy may require catch-up work to be completed. This is based on assessment of your prior learning, which will be discussed at Interview. **The essay must be no less than 1,000 words in length. The topic of the essay is why you want to become a counsellor. Anything that you think is relevant can be included, whether it is work or life experience. Please email your essay to enquiries@pcicollege.ie or post it to PCI College, Corrig House, Old Naas Road, Clondalkin, Dublin 22. Essays must be submitted along with the application form before the candidate can be considered for interview. Course fees do not cover costs associated with Additional Course Requirements; Personal Therapy & Supervision. Fees for Supervision and Personal Therapy are decided by negotiation between you and your Supervisor and Therapist. The average cost of supervision is approximately £50. Personal therapy may also average about £50 per session. 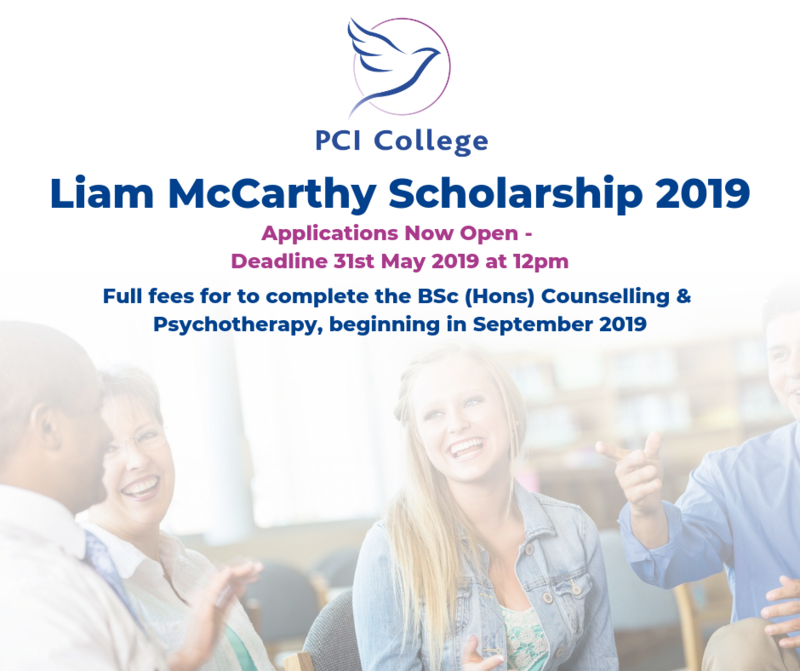 All PCI College Lecturers are highly qualified, experienced individuals who hold a minimum of a Diploma in Counselling & Psychotherapy and are practising Counsellors accredited with the IACP or BACP. Many hold MSc's in specialist fields. Once you have completed our Diploma in Counselling & Psychotherapy, you have completed the training requirements for accreditation with the BACP & IACP. Today more than ever there is a massive need for trained counsellors and psychotherapists in Ireland. Indeed there is increased acknowledgement of the growing need for Counsellors within the NHS, Community Primary Care Groups, Schools and the Private Sector. Our BSc (Hons) in Counselling & Psychotherapy ensures that you have equipped yourself with the necessary qualification and training to be recognised and effective. Once you have completed your professional training, there are many routes open to you; You may wish to set up a Private Practice, join an agency or work for an organisation such as the NHS, a School, a Charity or a State-Body. What’s the deadline for Degree course applications? There is no deadline. The course is filled on a first come, first served basis. We have no closing date, however, the first round of interviews are held in March each year. Degree courses only commence in February and September of each year. Those that are successful at interview are offered their first choice of time and location. We recommend that you send in your application as soon as possible otherwise you may not get your first choice. Can I get accredited with the BACP & IACP after completing this course? Our Diploma in Counselling & Psychotherapy is the Professional Qualification and meets the accreditation criteria of the BACP and is accredited by the IACP. What level on the NFQ is the course? The BSc (Hons) in Counselling & Psychotherapy is awarded by MU University and is Level 6 on NFQ. We keep classes small in year 1 and year 2 (18 students), we aim to provide students with experiences and opportunities which will enable them to develop their potential in a supportive, stimulating and challenging environment, where ideas are discussed freely and where there is a sense of sharing in a continuing process of self-discovery. Do the College help students source the 100 hours Counselling Practice? Yes, we have a Clinical Placement Officer who helps students find placements within organisations that we have relationships with. No, the course is all continuous assessment. I have been out of education awhile; I am concerned about the assignment? We have an essay writing workshop at the start of each year to outline how to write and reference assignments properly and outline the standard expected each year. We also have readers in place which you can send your assignments to, to be checked before marking. Is there a Payment Scheme? In order to facilitate students, PCI College has introduced a monthly Payment Plan. Please note that there is an extra charge of £80 for this option. The field of counselling & psychotherapy is very broad. Some graduates are working part-time in private practice, some are working full time in e.g. NHS or schools or addiction centres or charities etc, and some have pursued their own area of interest by providing a new service in their community. From surveys of graduates, most are working at least part-time in counselling & psychotherapy but some are simply continuing with their original career e.g. teachers, PSNI etc.